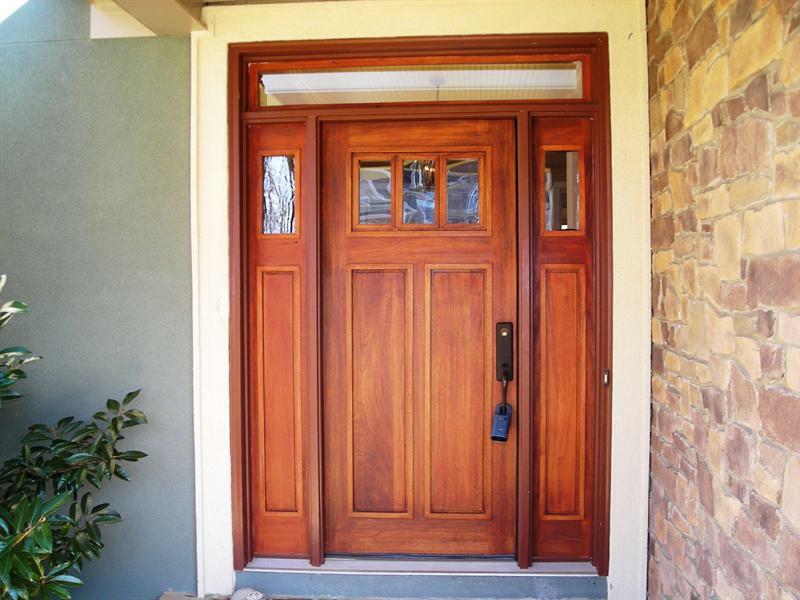 Custom Luxury by Murray Millwork offers Entry and Exterior Doors to match a variety of Architectural styles. Exterior Doors are available with a myriad of glass panel sizes, shapes, textures, and decorative patterns to bring in as much light as you desire. 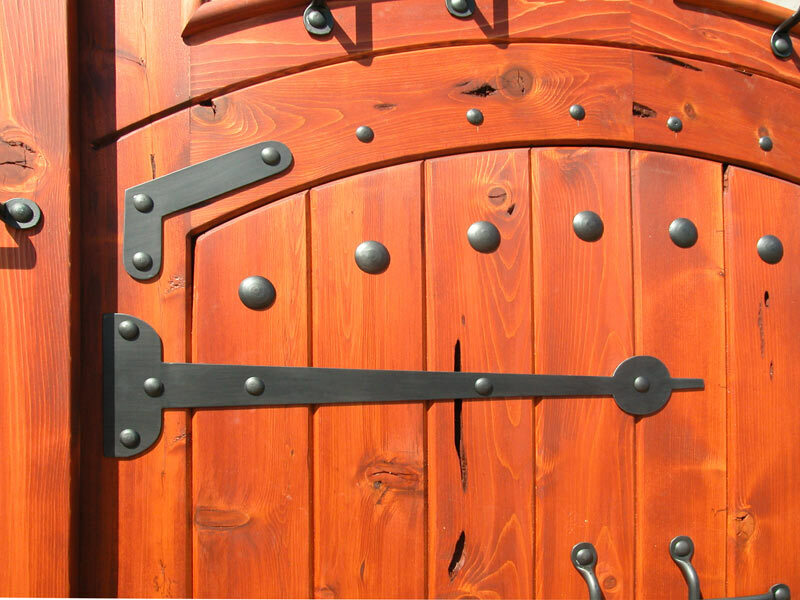 excels in its capacity to meet any and all design needs – utilizing an unlimited variety of Door Hardware that is durable, functional, and esthetically pleasing. The challenge of complex designs is readily met with the expertise of years in the industry, providing solutions that work as well as they look. From the basic to the specialty, Murray Millwork can do it all.